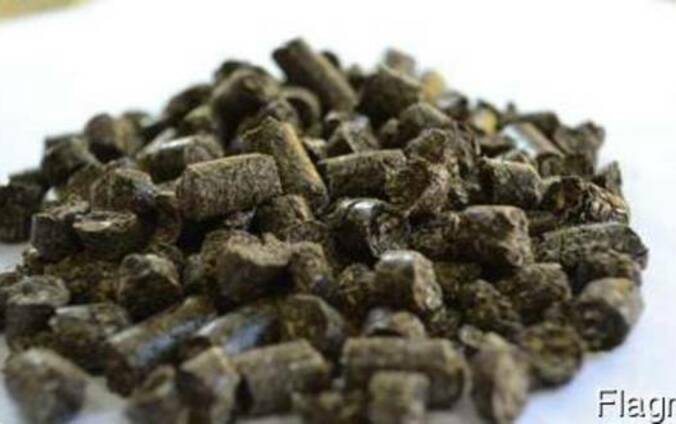 Sell pellets from sunflower is of great quality! 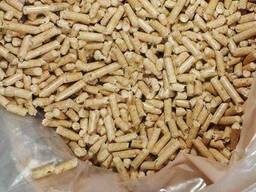 Thanks to excellent performance pellets are well suited for industrial purposes and for the private heating sector. The performance of 4,000-4,500 tons/month. Packing in big-bag on 1,100 kg - 1,200 kg. There are no foreign smells. The goods are always fresh! We are ready to consider any Incoterms 2010 delivery terms. 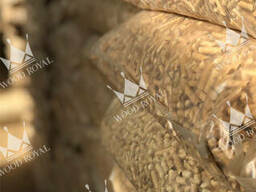 We cooperate with large logistics companies. At your expense, deliver the granule to the moon!